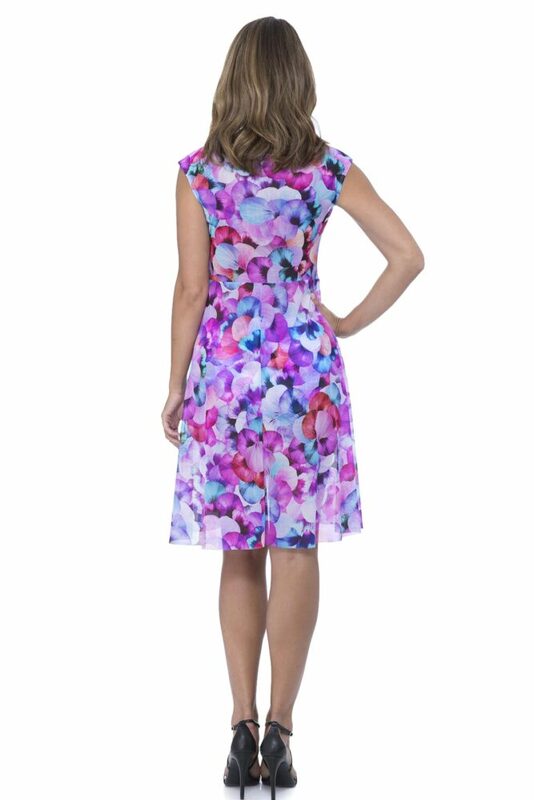 Buy the Gottex Profile Pocket Full Of Posies Dress in Multi. Shop more Gottex Profile swimwear and beachwear online at Victoria’s Little Bra Shop. Size S M Please select a size before adding to the basket. Can't see your size or product out of stock? 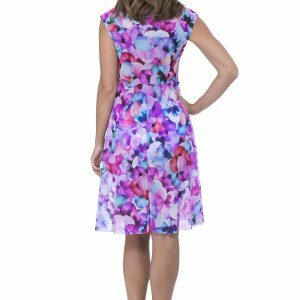 Look elegant and chic in the Gottex Profile Pocket Full Of Posies Dress in multi. 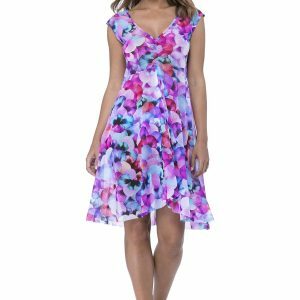 The bright mix of pink, purple and blue will be certain to give you all the confidence you need to strut your stuff on the beach. It’s lightweight, loose fit makes this Profile by Gottex kaftan ideal for hot climes. What’s more, it’s super flattering thanks to the lining under the bust which accentuates your waist beautifully. 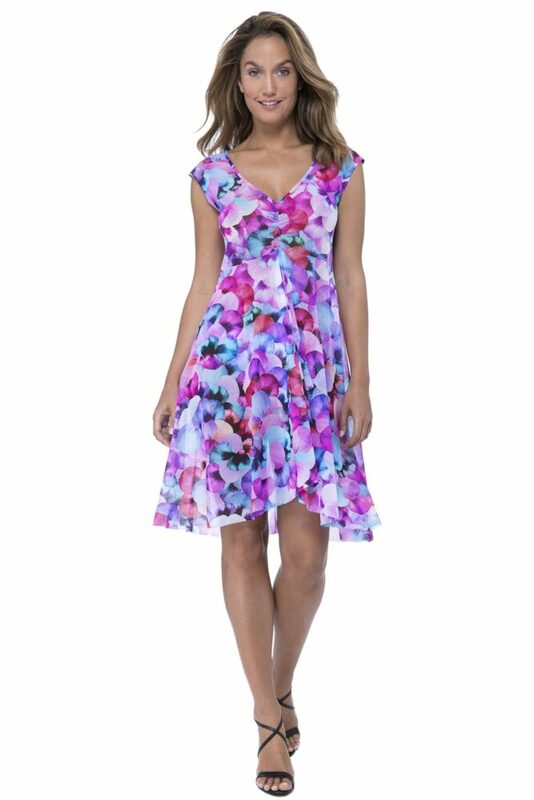 Slip this gorgeous tunic over the matching Profile Pocket Full Of Posies Swimsuit for a striking silhouette. Profile by Gottex is one of the finest and most innovative ranges from Gottex. The design is versatile in terms of fit and cut. Therefore, it flatters all body shapes, rather than just a small number of ladies. Profile is an updated, stylish line for the independent women of all ages. Beautiful prints made of high quality sensitive lycra are at the forefront of the brands design. The look is feminine, sophisticated, colourful and oh so flattering. Moreover, Profile strives to “crack the female genome”, learning more about their desires, fears and feelings. So, find your perfect fit with this wonderful range and wear your swimwear with confidence. Buy Lingerie & Swimwear Online – Surrey, Victoria’s Little Bra Shop.